The race will be a 4 hour team’s event. Teams will consist of 3 or 4 riders. The Senior (Female & Mixed), 2 and 3 laps will take about 15 minutes. Senior (Male only) lap will be slightly longer and take about 20 minutes. The team with the most number of laps completed in the 4 hours will be the winner. 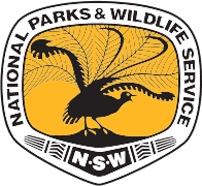 There will be points awarded for participation and category results to determine the NSW All Schools XC MTB Champion. Schools will then be notified as more information becomes available. 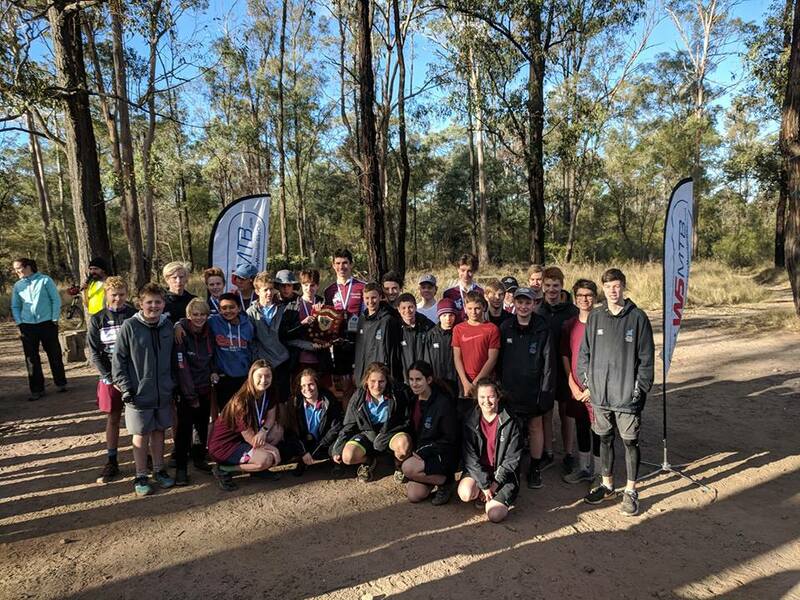 The second JetBlack NSW All Schools XC Championships was held on 20 June at Yellomundee Regional Park. In fantastic weather we had 206 riders (66 teams) representing 30 schools, enjoy the superb Yellomundee track.